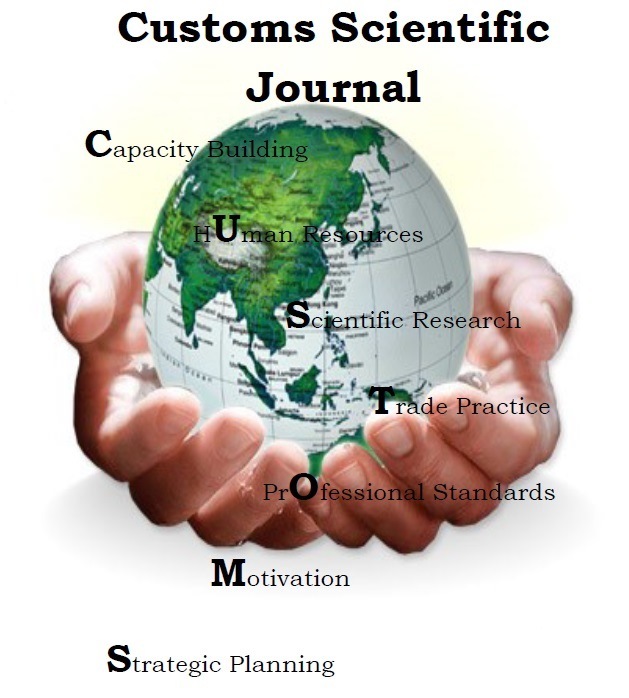 The Journal “Customs Scientific Journal CUSTOMS” has been indexed in the international database INDEX COPERNICUS! 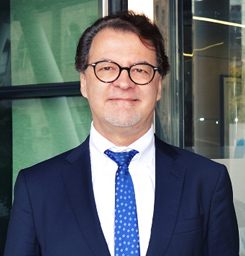 All articles, published in the Customs Scientific Journal in 2015 and in 2016, are considered to be published in the internationally indexed journal. We remind the following information: the journal has been confirmed as an electronic and printed edition.